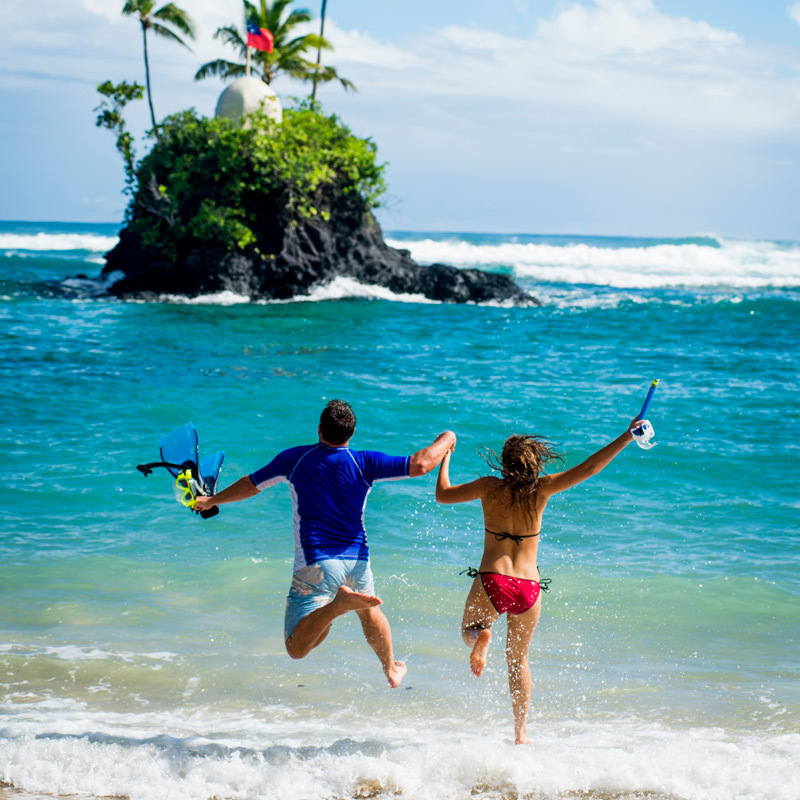 A utopia for couples, romance is intrinsic to the spirit of the resort. A place where everyone is known by name and special occasions are made extraordinary. 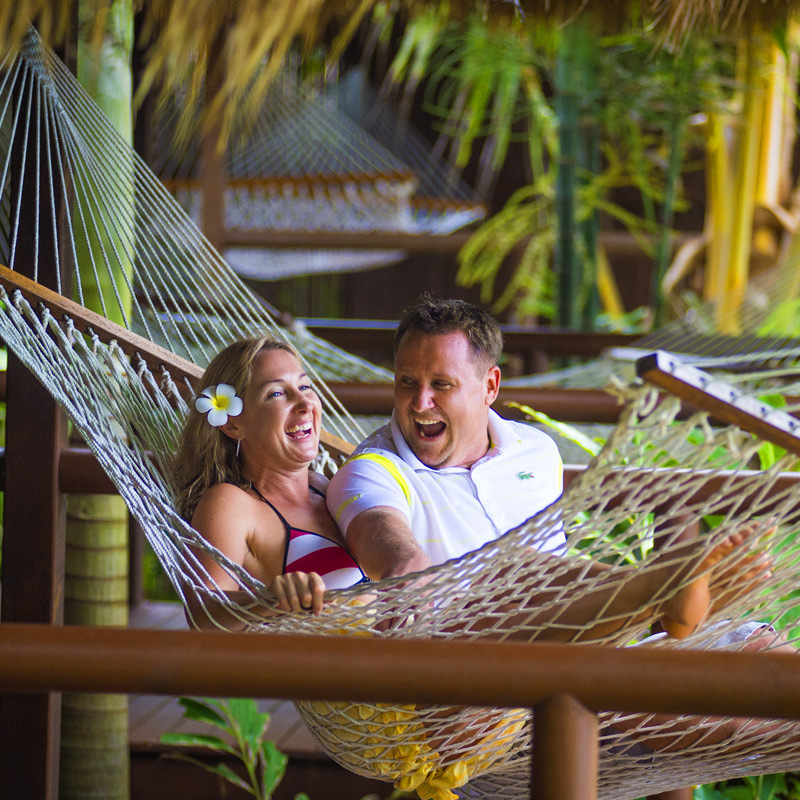 Gently nestled into a private secluded bay and hidden amongst coconut palms, the adults only Seabreeze Resort was designed for Honeymooners with romance being a specialty. 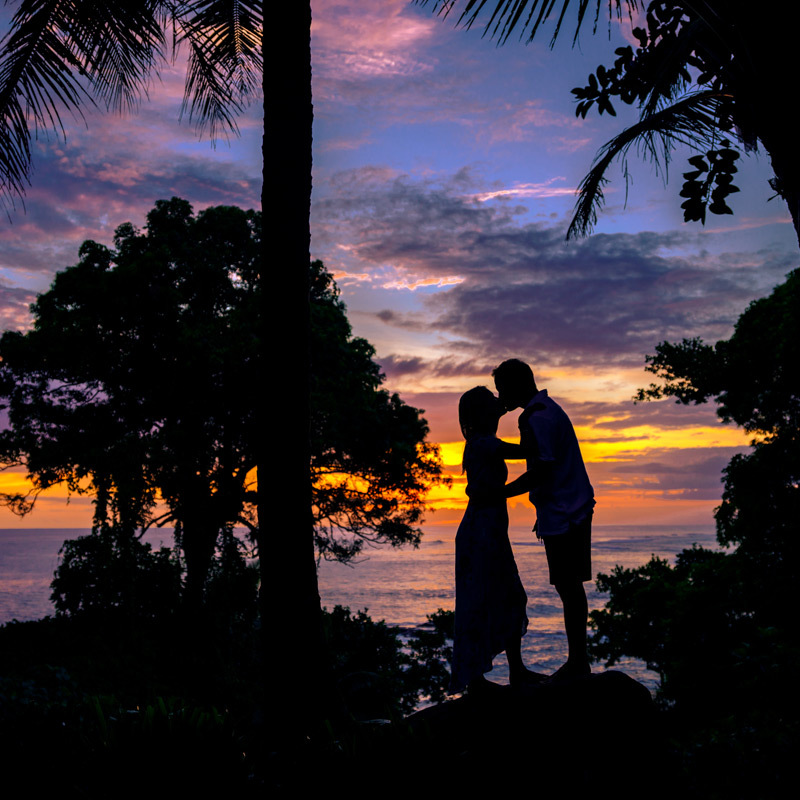 For a truly exclusive romantic experience you can’t go past Honeymoon Point House. 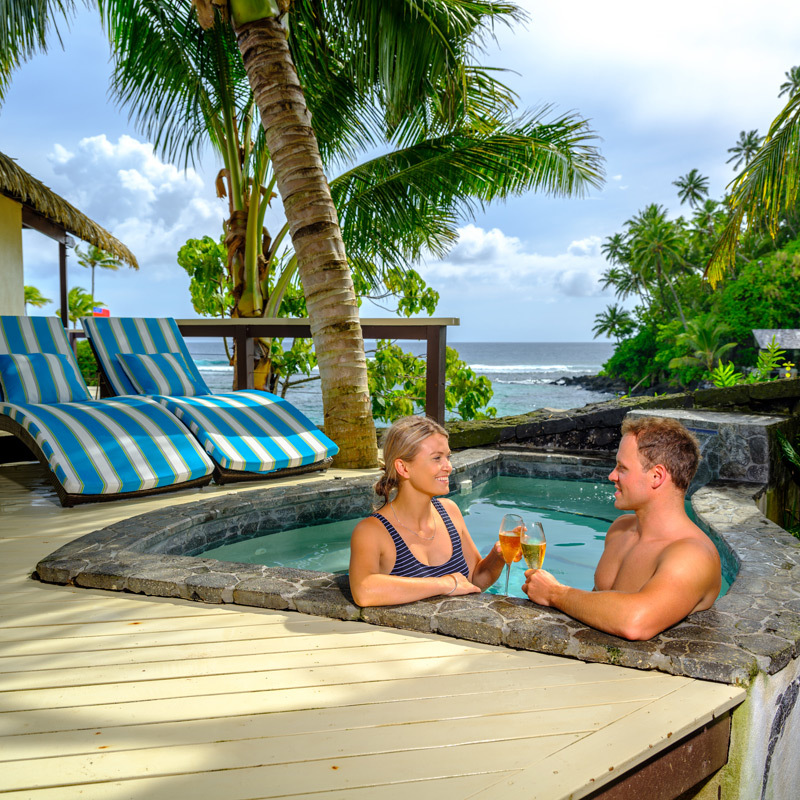 Built into the cliff, right above the Ocean, with water on three sides, 180-degree ocean views, private courtyard and deck and with its private plunge pool, you’ll never want to leave. A complimentary upgrade to the next room category (subject to availability on arrival). 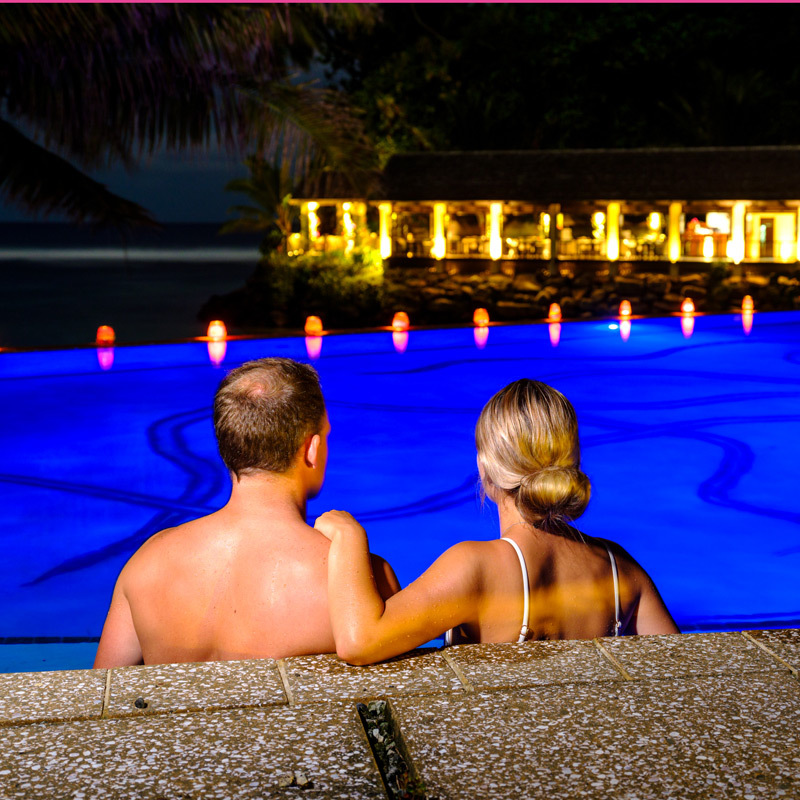 Can be combined with other Seabreeze Resort special offers except Free Wedding Offer.